On December 20th, 1917, St Lucy's Home for Roman Catholic Girls was certified to operate as an Industrial School at 12 Holly Road, Fairfield, Liverpool. The Home provided treatment and care for ophthalmic cases and could accommodate up to 20 girls. The Home's management resigned its certification as of June 4th, 1924. 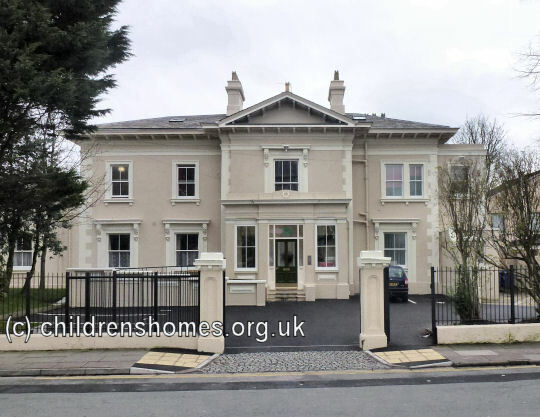 In later times, the property housed a day nursery for Liverpool University, and was then occupied by Our Ladies' Hostel.